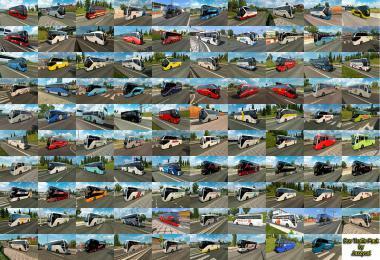 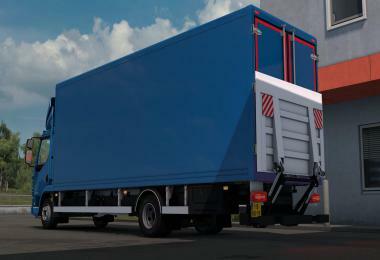 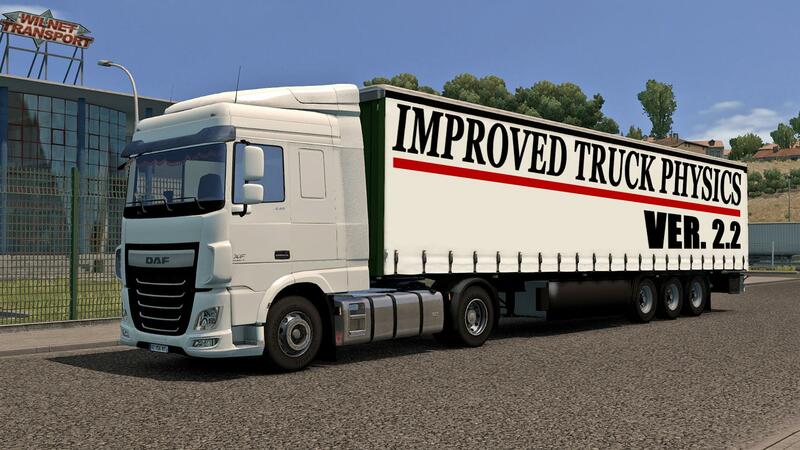 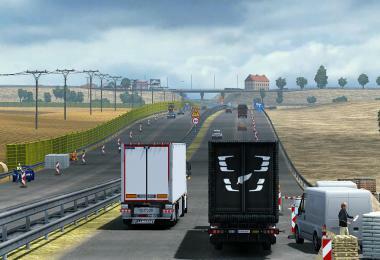 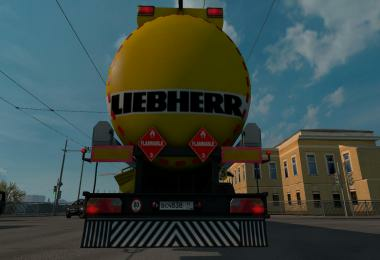 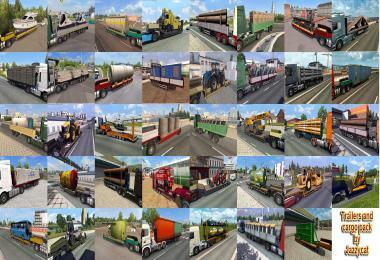 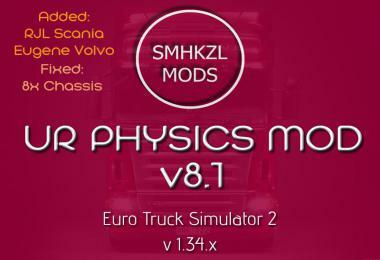 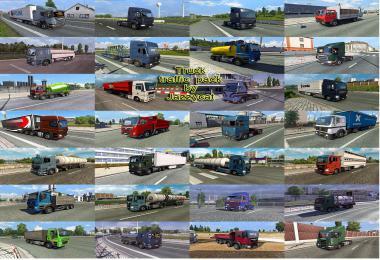 Tested on ETS2 1.26.6. 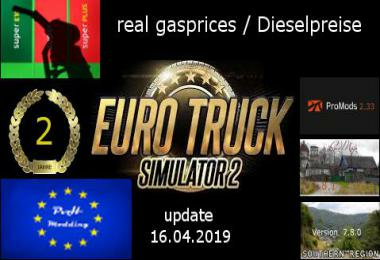 Do not reupload! 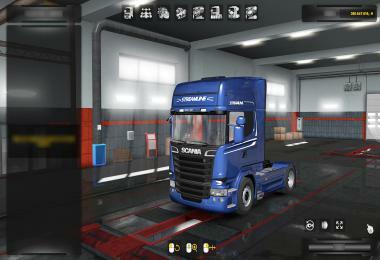 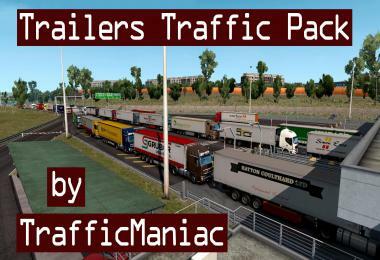 -Removed unneccessary animations.sui and animations_uk.sui files for Renault Magnum by Knox_xss.